Some of the most exciting piano jazz ever recorded – and one of the rare few albums released by the legendary Herbie Nichols. Nichols' heavy handed style is amazing throughout, and the record explodes with energy unheard of on other trio sessions from the time. 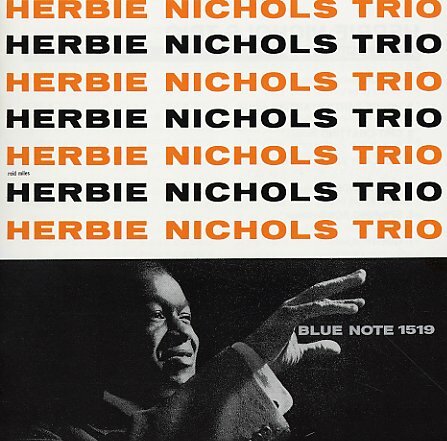 Part of the credit probably goes to Max Roach, who does a fantastic job backing Herbie up, in a trio that also includes Teddy Kotick on bass – but Nichols' overall conception is without compare, and the whole darn thing's pretty fantastic! Titles include "Chit Chatting", "The Gig", "Terpsichore", "Spinning Song", and "Query". 50s bop modernism at its best! © 1996-2019, Dusty Groove, Inc.